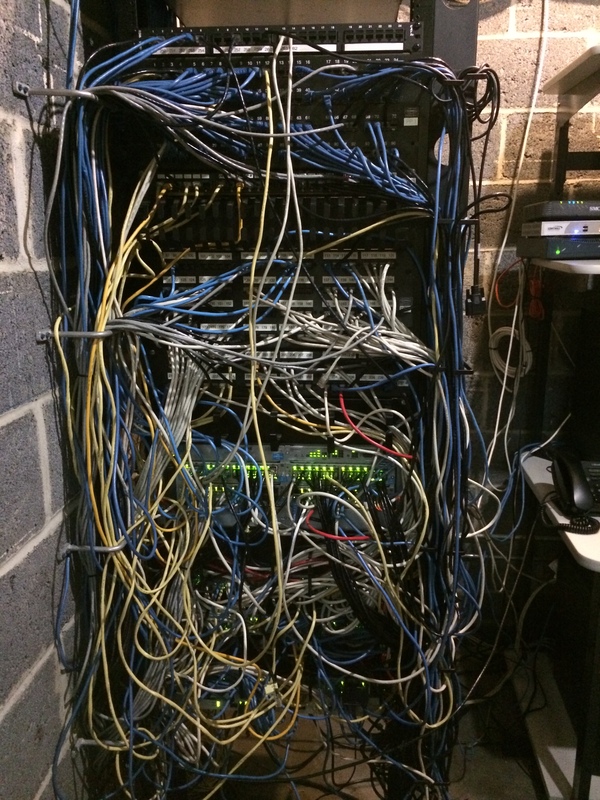 Alfonso had an existing relationship with Select Telecom after a 2010 upgrade of the school’s old Nortel system to a VoIP solution from ShoreTel. In the years since, Alfonso had appreciated the easy administration of the new system, and knew he could count on Select Telecom for reliable service and unmatched expertise. 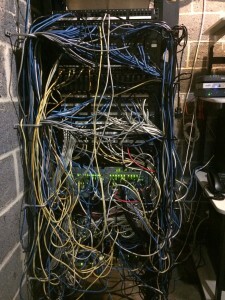 When he learned of the need to relocate the servers, he didn’t hesitate to reach out to Select Telecom. After several on-site and phone meetings with Senior Account Manager Peter Serri, VP Jerry Moscariello, and President Mike Durante, Alfonso and the team from Select Telecom finally settled on a plan of action. Alfonso felt confident in the direction they chose. “We compared Select Telecom’s proposal to other companies’, but it seemed like Select’s was the best. After all, they were experienced in our building – they knew our layout, had run cabling, had implemented our phone system, and they understood our infrastructure and environment. They’d taken the time to do an extensive site survey before recommending a plan of action, and I just knew it would have been a lot more complicated with someone else,” says Alfonso. The move itself took place over the course of two weeks in the summer, with minimal interruptions to the school’s daily operations. With Jerry Moscariello serving as dedicated on-site project manager, St. Luke’s always had someone to turn to with questions, and “everyone was approachable and friendly, and always very accommodating,” Alfonso recalls. 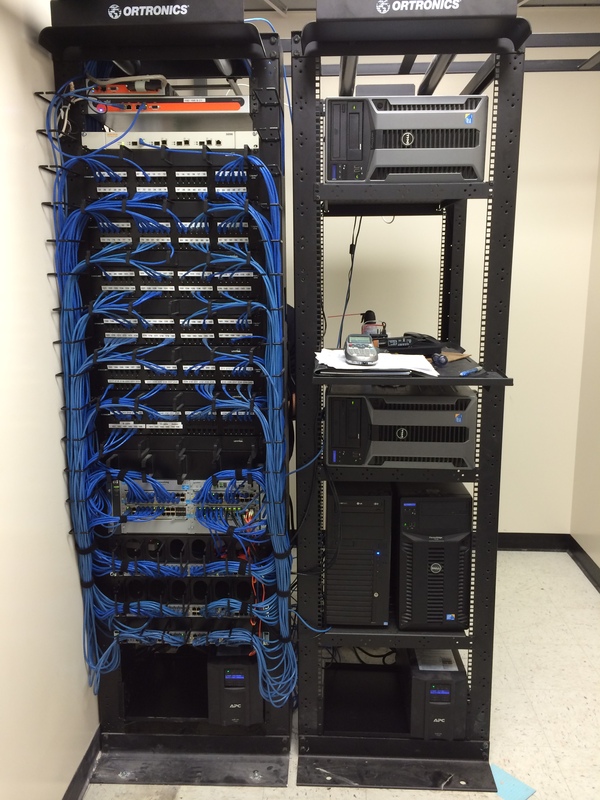 Alfonso was particularly pleased that Select Telecom prioritized moving the core wires for the main office – the first point of contact for parents, students, and staff – ensuring that by the end of the first day, the main office was up and running with phone and internet service. 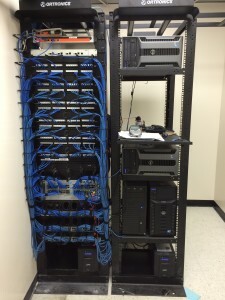 View more before and after photos like these from the St. Luke’s server room move here!